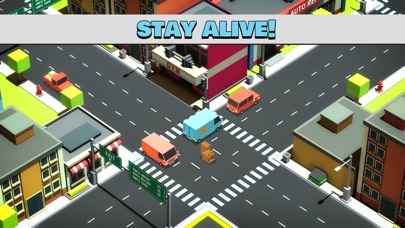 Stay on the crowded intersection as long as possible! 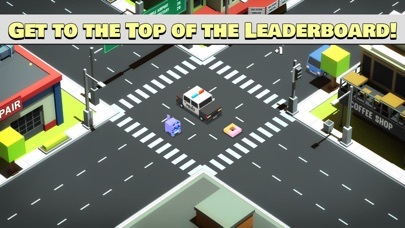 Managing traffic at a crowded intersection is not an easy job. 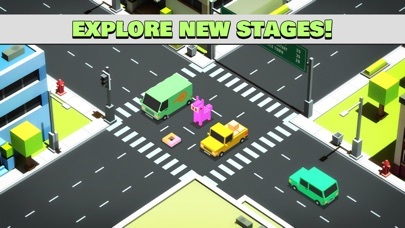 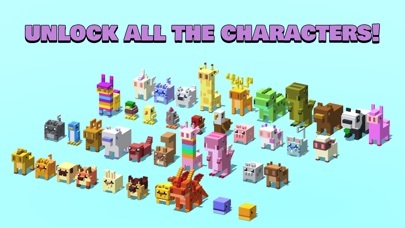 Swipe, avoid cars, collect coins and stay alive!